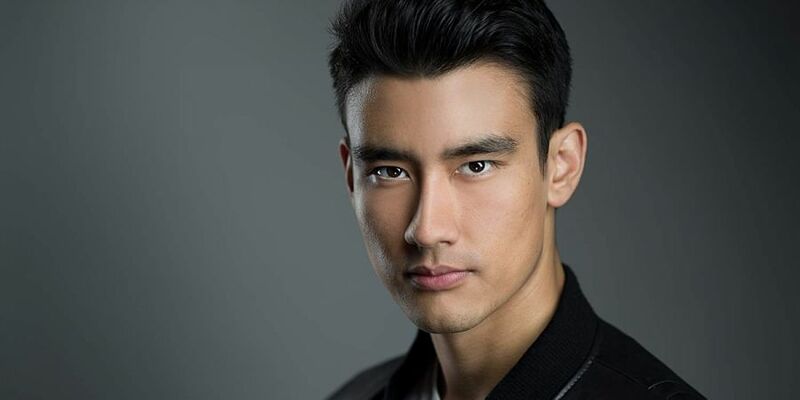 Alex Landi will join the ABC drama in a recurring role as Dr Nico Kim in season 15, reported Deadline. LOS ANGELES: Popular TV series "Grey's Anatomy" will feature its first openly gay male surgeon in season 15. Landi will join recently cast Chris Carmack, as well as Kim Raver and Jeff Perry. A series of LGBT characters have been part of the Grey Sloan Memorial through the years. Bisexual Callie Torres (Sara Ramirez) and lesbian Arizona Robbins (Jessica Capshaw), were by far the most prominent. Callie left the show in season 12, and Arizona decided to move to New York at the end of season 14. "Grey's Anatomy" kicks off its 15th season with a two-hour premiere on September 27 on ABC.